Desert Island Discs... A classic radio show that lasted for many long years. 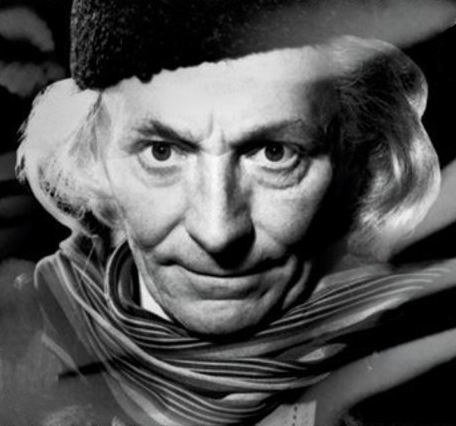 Just released on the BBC Radio 4 website is a lovely curious; an episode that features William Hartnell, the very first Doctor! 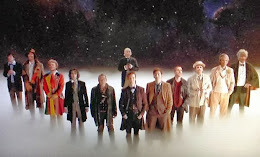 Hartnell was well-known for his abrasive persona, with 2013's dramatised special about the creation of Doctor Who, An Adventure in Space and Time, painted a poignant picture of the man. But here is a wonderful chance to hear the considered, more relaxed, side of the man.